The Go-To for Business, Car, Motorcycle, Commercial, Farm, Home and Health Insurance Serving Aledo IL, Burlington IA, Macomb IL, and Surrounding Areas! 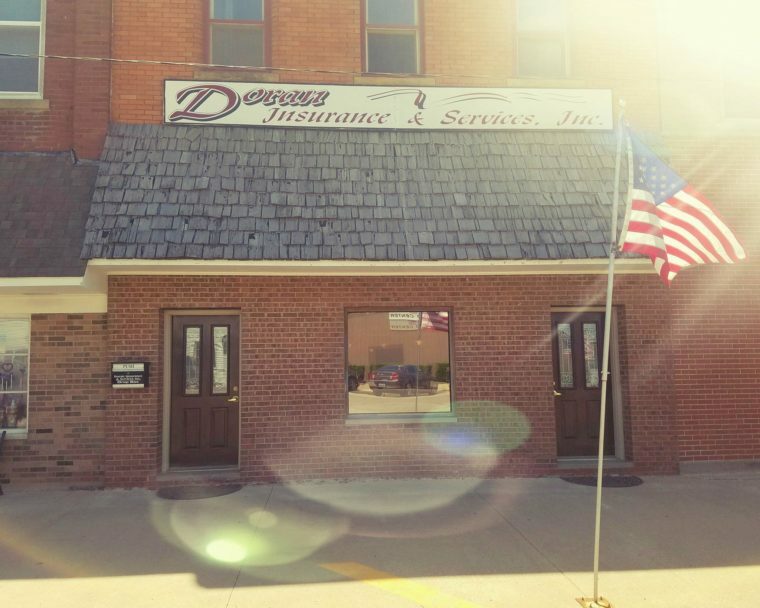 Doran Insurance & Services is a local family owned full service insurance agency established in 1939 to serve our community. We always offer friendly and personal service and take pride in the insurance knowledge we bring to the table that allows us to make sure our clients have the coverage they need at the time of loss. We are also an independent agency so you can rely on us to search and find the quality coverage you need at the best rates available. Give us a call…stop by and see us.